“Thankfully, God’s timing is far better than our own. If we did everything in our own timing while trying to wait for “the right time,” nothing of worth would probably ever happen in our lives. 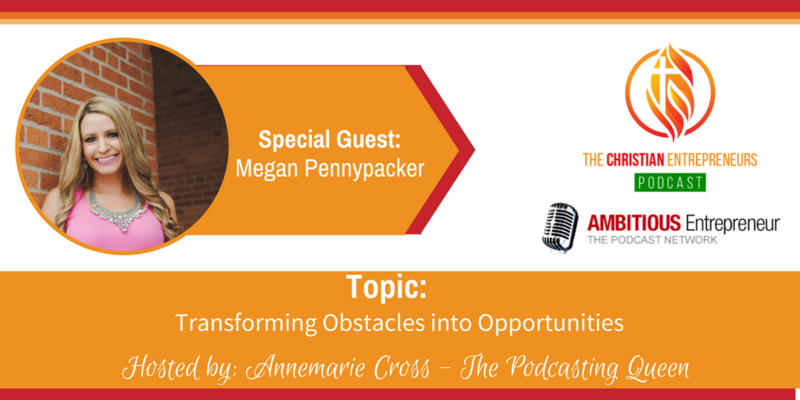 On today’s show I’m joined by Megan Pennypacker. 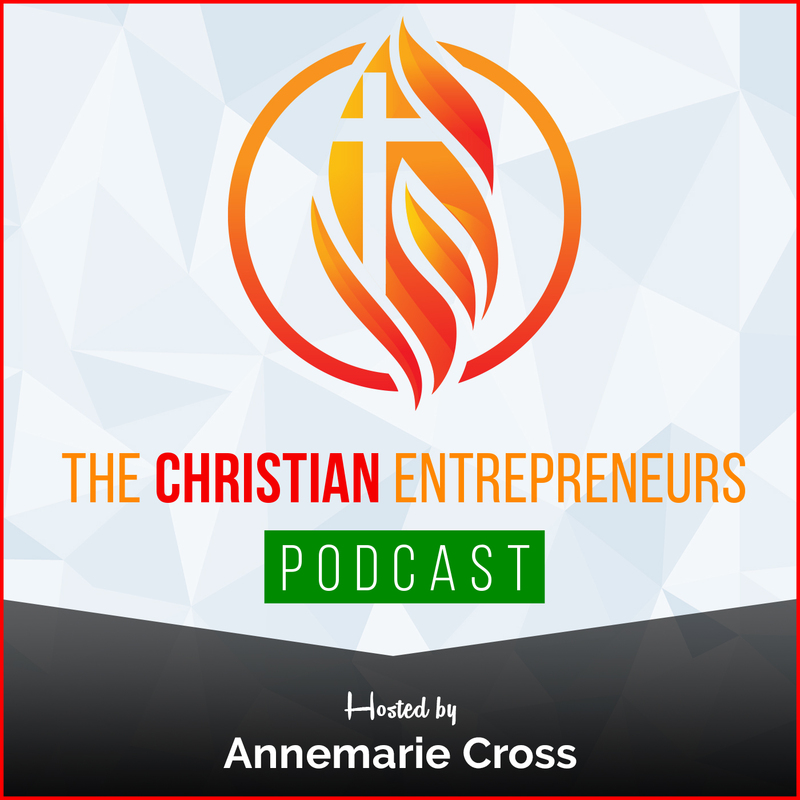 She’s a business coach for Christian women who want to start or grow their online businesses. 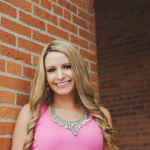 She helps newer coaches, consultants, and other service-based business owners build businesses they love from the foundations of mindset and finding your ideal client all the way through to website, marketing, funnels, and Facebook ads! She’s been a follower of Christ since she was a young girl. She’s a wife and mom of 3 from Oklahoma in the United States. And she loves coffee! How Giving thanks in hard times can lead to supernatural peace. I’m a business coach for Christian women who want to start or grow their online businesses. 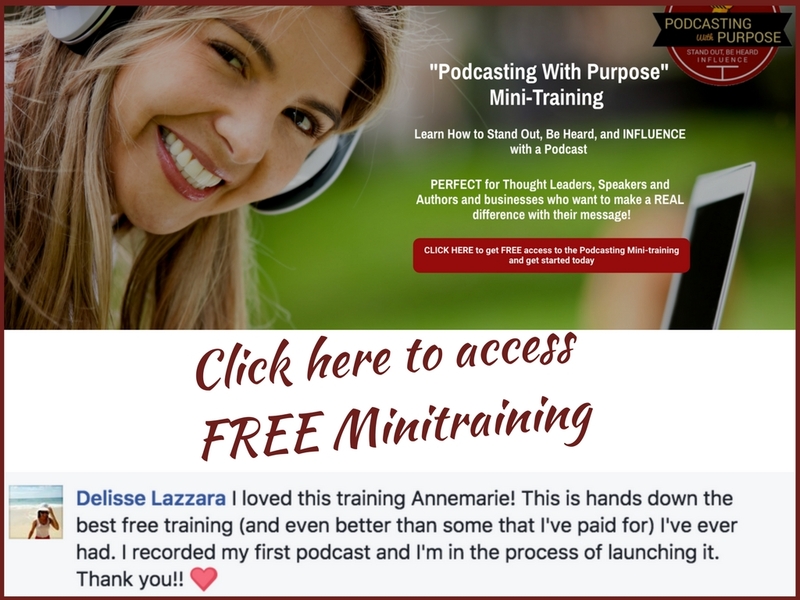 I help newer coaches, consultants, and other service-based business owners build businesses they love from the foundations of mindset and finding your ideal client all the way through to website, marketing, funnels, and Facebook ads! I’ve been a follower of Christ since I was a young girl. I’m a wife and mom of 3 from Oklahoma in the United States. And I love coffee!